No matter how much you love your scotch neat or straight vodka with probably just a little lime juice added in the mix, the summer cocktail seasons is at its peak. Nothing is as refreshing as a well-prepared concoction to help you kick back and relax after a tough, sweaty day in the office. If you are lucky enough to live in Philadelphia, you need to know that The City of Brotherly Love is home to some of the best cocktail bars in the country. 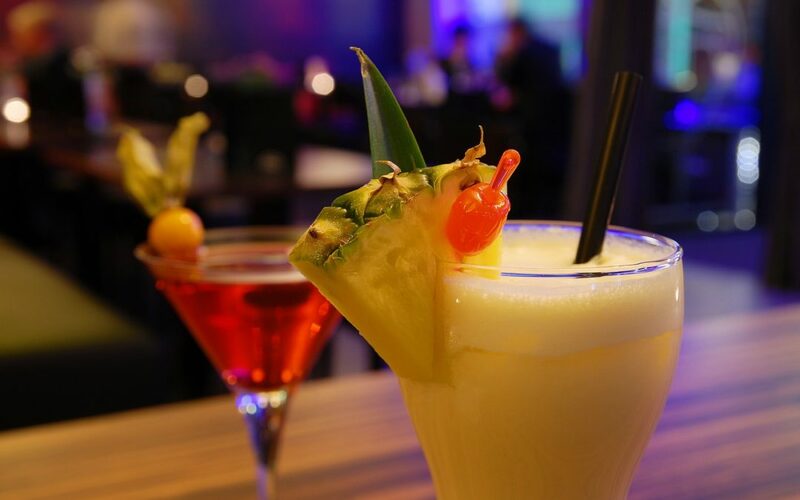 Let’s have a look at some traditional, local cocktails that you just have to try out this summer… or during any other season as a matter of fact. In case this name is not enough to attract your attention, you should know that this little gem of a cocktail, available at some of Philly’s most iconic bars, is indeed the ultimate refreshing drink in this US city. Its main ingredients are lemon juice, a small amount of brandy and a lot of sparkling water. Do not expect it to give you a big kick, because its main purpose is to freshen you up. Fresh cilantro, coriander and prosecco (3:1 to the amount of brandy used) also go into the concoction. The tricky thing about Sweet Nothings is the preparation stage of the lemon shrub, which forms the base of the cocktail. The peel of a single lemon goes in a cup of white sugar which is left in a warm place for at least eight hours. A cup and a half of water is warmed in a saucepan, along with a tablespoon of dried coriander seed. After that, you can add the lemon-flavored sugar and stir well. Leave it to cool, strain it and put it aside in the fridge for… four weeks, after adding half a cup of rice vinegar to the concoction. Yes, four weeks! After that period, the shrub is mixed with the rest of the ingredients in a glass filled with ice and stirred well. If you do not want to go through the laborious task of preparing Sweet Nothings, we really recommend dropping by a local Philly bar, where the cocktail masters will prepare it for you in just a few minutes. Such a name is simply impossible to forget. The concoction is prepared with hibiscus tea, freshly squeezed lemon juice, gin, simple syrup, mint leaves, cucumber, salt and lime zest. The trick to preparing a mean East Side of Some Island is to stir the ingredients in a shaker vigorously. First, fill the shaker with ice and add the cooled tea, lemon juice, gin and the syrup, then add the cucumber slices and the mint leaves and stir again. Garnish the drink with an additional slice of cucumber, add the salt and some grated lime. It is not that hard to make, but if you just want to drink without bothering yourself with the slightly annoying stirring and shaking part, you can simply drop by one of Philly’s most iconic cocktail bars and order a glass after you are finished with your obligations for the day. The Southside of Philadelphia is one of the most iconic parts of our beautiful city. It comes as no surprise that there is a cocktail, a very nice one indeed that is named after it. The best things about Southside Fizz is that it is available not only in Philly’s Southside. You can walk into nearly any bar in the city and order it because this is one of the most notorious local cocktails. What goes into the Southside Fizz is some simple syrup, gin, freshly squeezed lemon juice, mint leaves, bitters and club soda. If you would like to prepare the drink at home, you will need a shaker filled with ice in which to mix all ingredients except for the club soda. Strain the concoction in a Collins glass. 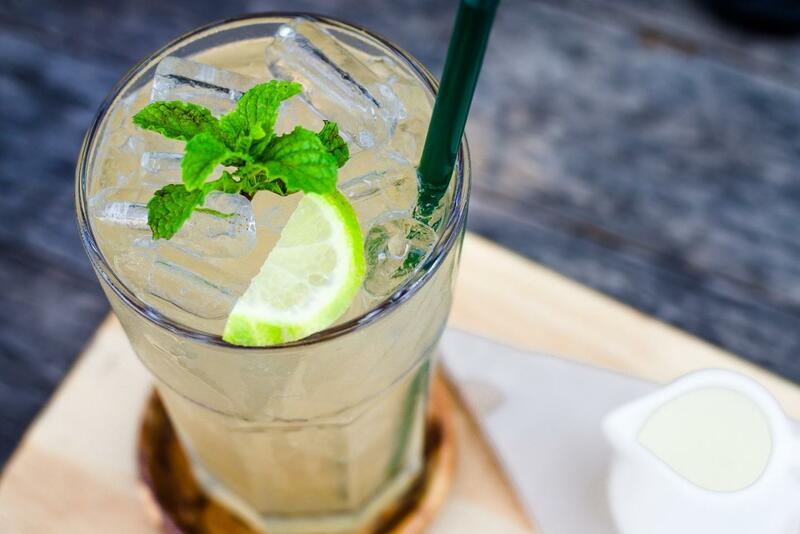 Top with the soda and add one more mint leave for garnish – it is as simple as that. Just be advised that due to Philadelphia’s muggy and hot summer, having more than a couple of drinks is not advisable during that time of the year, unless you want to overheat or at least feel like you are in the middle of the desert at noon. Fortunately, our venue has a lot of other features – food, games, VR room, atmosphere – to keep you and your friends entertained through the night, regardless of your tastes and preferences. When Avoid drinking alcohol, even light cocktails in daytime, especially when the temperatures outside are too high to avoid over-straining your organism. How much Doctors advise that in summer one should drink less than their generally tolerable amount because the human organism needs more time to adjust and absorb the alcohol in elevated temperatures. What Avoid hard liquor, or at least ingest it in a cocktail combination with other ingredients. It is tastier and in fact can be much more enjoyable than having a simple glass of bourbon on the rocks. Fruity taste, light liquor and a lot of garnish – those features simply scream a fantastic cocktail. You will find all of that and more in Oloroso’s cocktail bar signature drink, the so-called Golden Ticket. 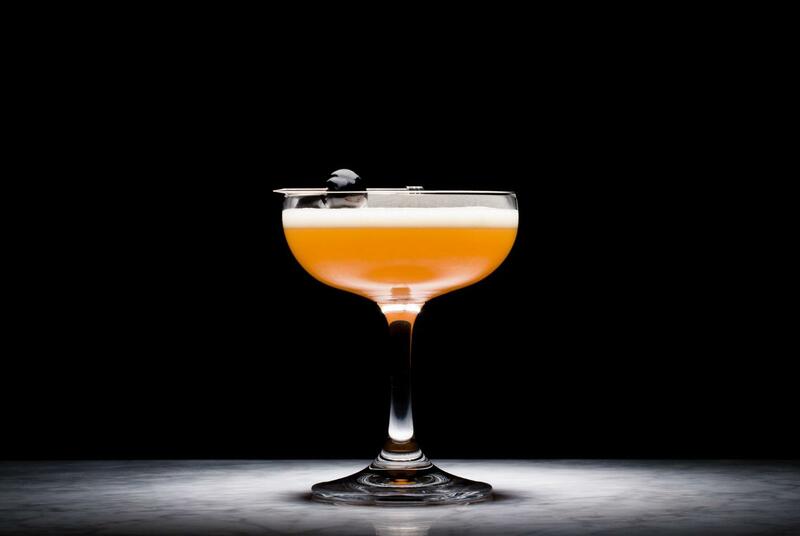 The name is derived from the fact that you will indeed get straight to heaven should you dare to give this marvelous concoction of pineapple syrup, sherry, cachaça, freshly squeezed lemon juice, egg white and smoked paprika for garnish. Sounds exotic, right? That’s because it really is. As you know, cachaça is a traditional Brazilian drink made of sugar cane. 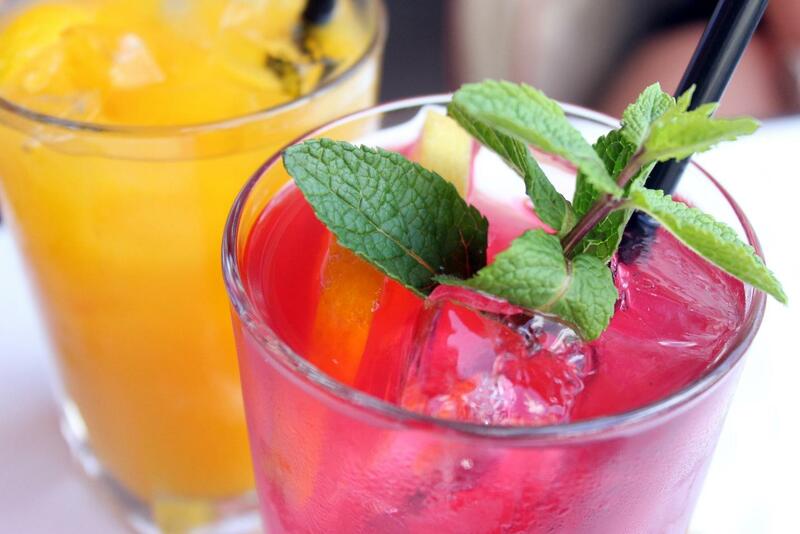 That is why this local specialty is going to give you a taste of the tropics.